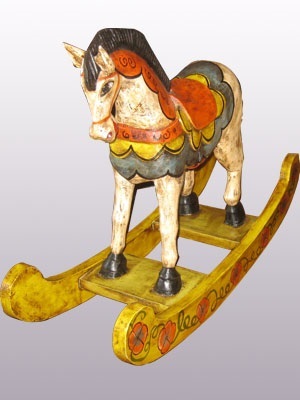 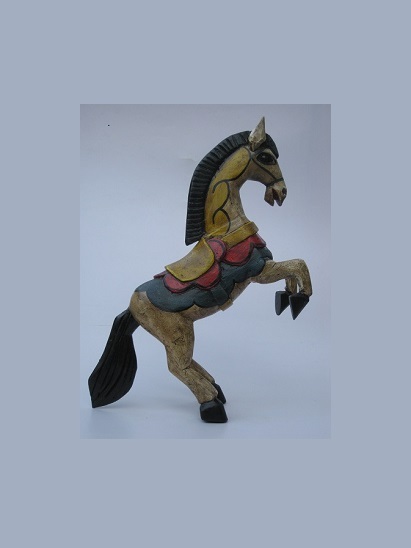 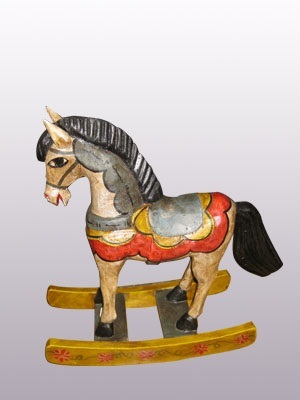 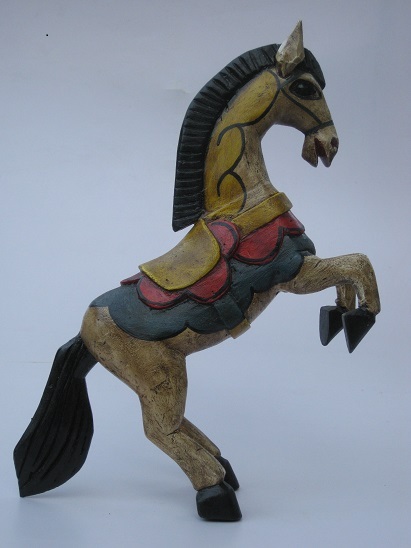 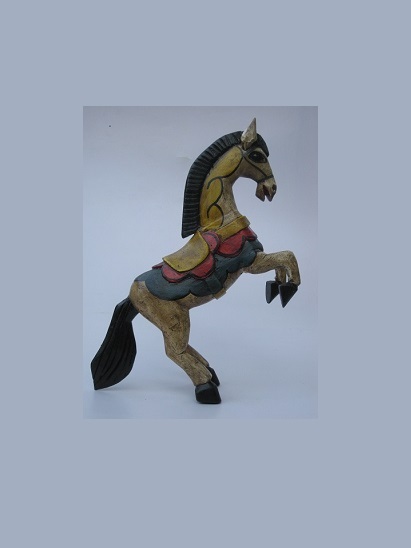 This beautiful horse was hand carved and hand painted by a skillful artisan in the state of Guanajuato in Mexico, and will be a great decoration for your house or your office. 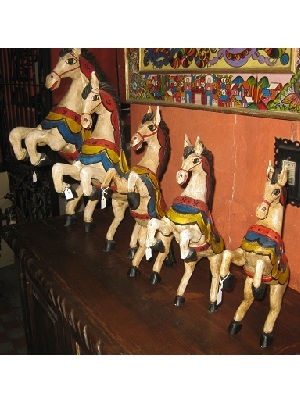 Hand carved and hand painted by an artisan in the state of Guanajuato in Mexico. 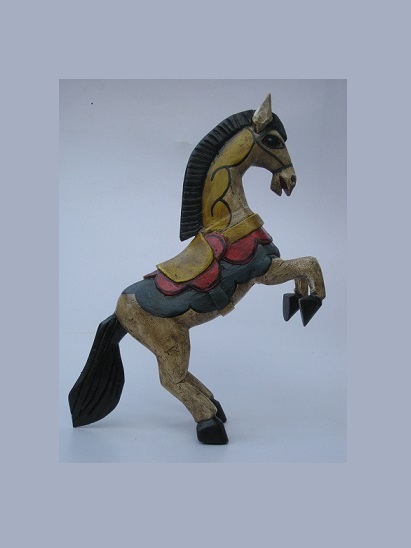 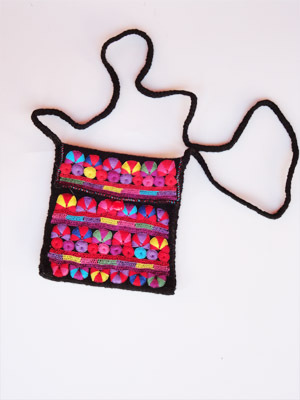 MATERIAL: hand carved in zompantle wood (also called colorin or patol) which is a light wood that grows in México. 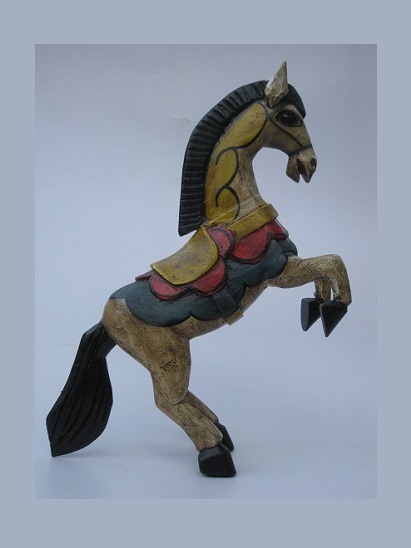 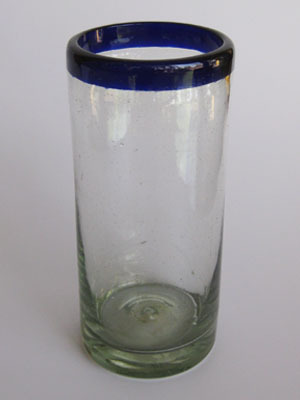 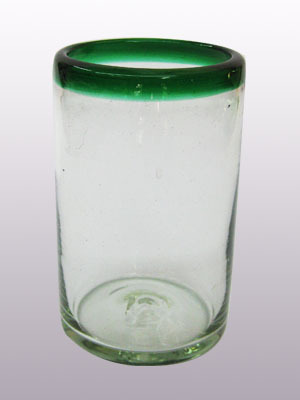 APPROXIMATE DIMENSIONS: 12.5 to 13.5 inch tall. 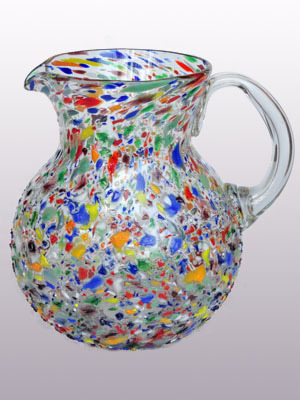 Approximate weight: 0.44 to 0.55 lbs.